So I’m off to pack a bag, chose a bikini and put on some sunscreen. Bon voyage! 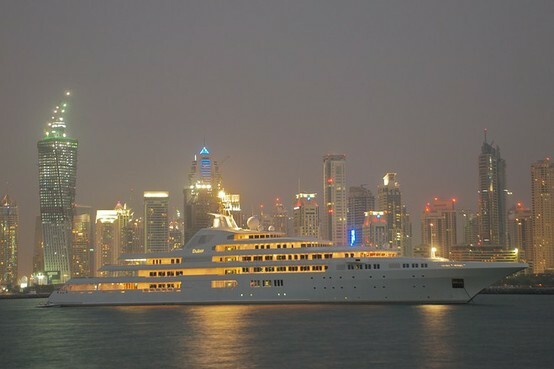 The second largest yacht in the world was seen outside JBR and The Palm the other day. 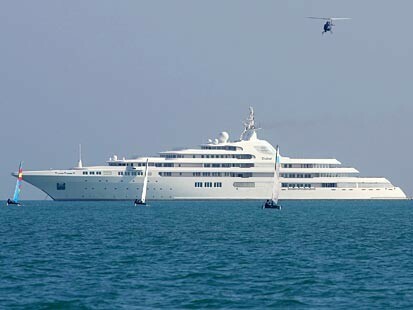 It belongs to Sheikh Mohammed bin Rashid Al Maktoum, the ruler of the Emirate of Dubai and the Prime Minister of the United Arab Emirates. 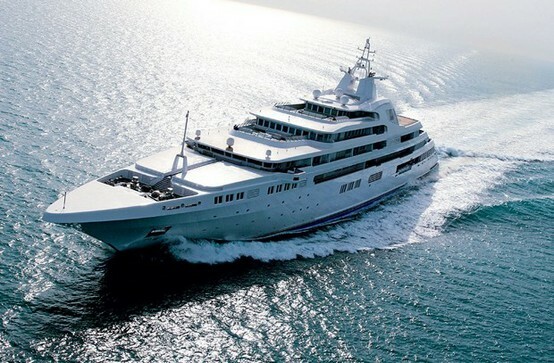 It’s 524 feet, 10 inches (162 m) long.